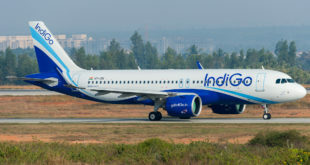 Low cost carrier IndiGo, has announced the launch of 20 new flights. 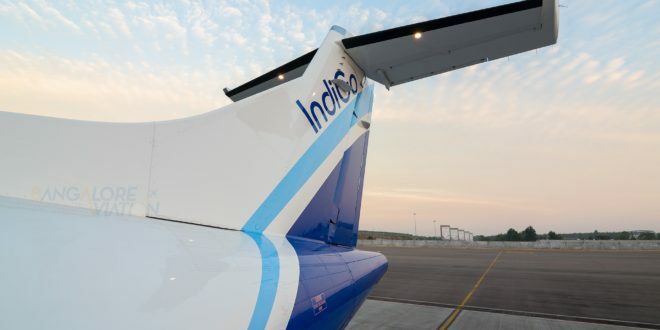 The carrier will add a scound daily flight from Bangalore to Varanasi and Chandigardh and a third daily from Bangalore to Ranchi and Indore. It will also add flights to Tiruchirappalli from Bangalore and Cochin. 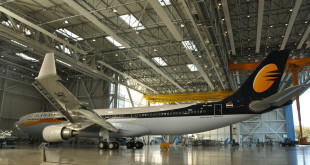 The airline is also adding direct flights from Kolkata to Chandigarh and Indore. 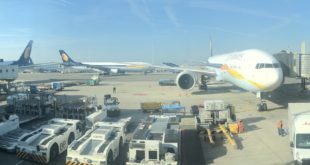 And a direct flight between Chandigarh and Srinagar. The entire timetable of flights being added.